Why Do People Hug in Boxing? It’s National Hugging Day today, so the team at Casino.org thought it might be fun to look at why boxers hug each other during matches. 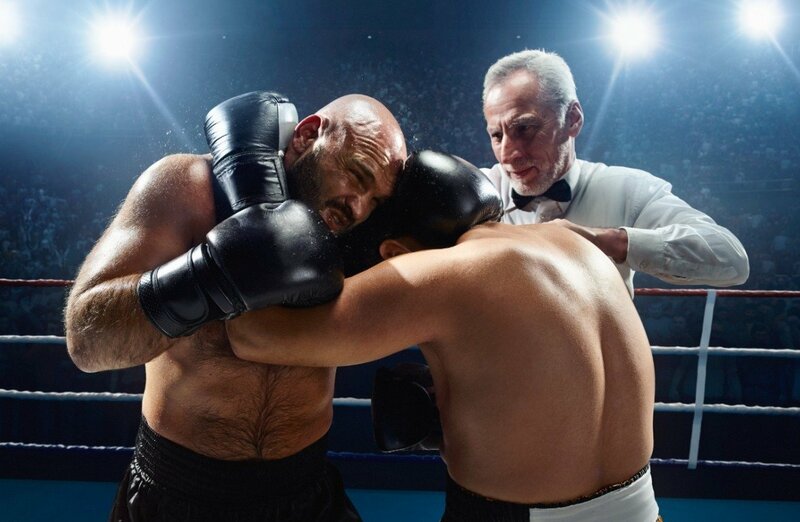 If you’ve ever watched a boxing match at any level, you’ll be aware at some point you’ll see two aggressive, sweaty athletes hugging in the middle of the ring. Boxing legends like Floyd Mayweather Jr and Lennox Lewis were masters of the boxing hug. But this isn’t your usual form of affection. In fact, it’s a key part of the sport. 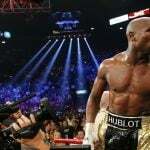 Why do boxers hug in the ring? 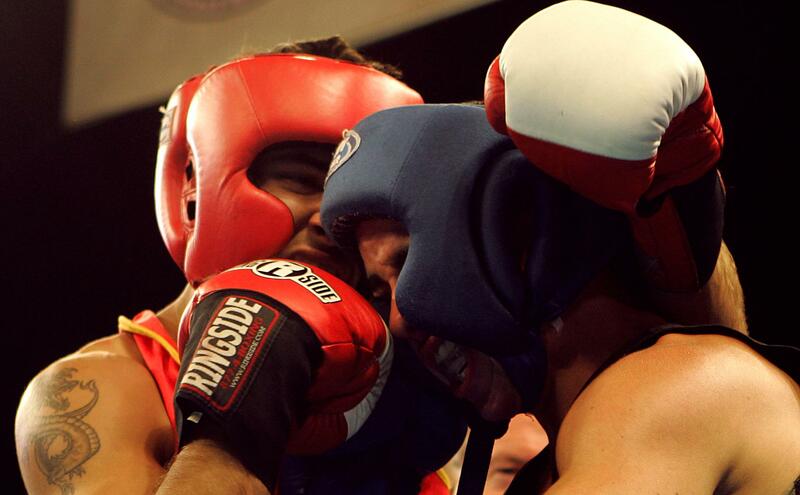 Let’s get one thing straight: it’s not called hugging in boxing. Instead, it’s known as clinching. In a clinch your arms are over your opponent’s, at which point you put your forehead on their shoulder and hold tight while leaning as much of your weight on them as possible. Each of these elements are key because they serve different purposes. Obviously holding an opponent’s arms down will make it harder for them to keep hitting you. Putting your weight on them also means that you get a rest while they have to work harder, even for the few seconds it takes for them to get out of the clinch. Plus, while coming out of the clinch, you can often score a few extra punches yourself. Clinching is different from holding, which is illegal in boxing. Holding is usually considered wrapping your arm around the opponent’s waist or another body part, typically while leaving yourself an arm free to still throw punches. As a result, while it looks like a hug from the outside, it’s actually a tactical maneuver in boxing. 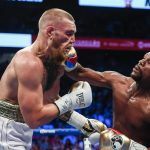 Clinching is typically used for three reasons, which can be to break up an opponent’s rhythm, to take a bit of a break because you’re hurting, or to rest when you’re desperately waiting for the bell to ring. Is clinching allowed at all levels? The amount of clinching allowed will vary depending on the referee and level of fighting. Some refs push for the non-stop action of the fight, breaking up clinches almost as soon as they start. 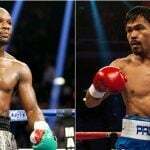 If a referee breaks up a clinch, it’s required for both fighters to take a step back before re-commencing the fight. However, plenty of referees will allow it as long as it doesn’t last for too long. It can be an interesting point in the match to see how a fighter gets out of the clinch and regains offensive momentum. Whether you spin or shove out, clinches can change the positioning of your opponent’s guard and give new openings for a punch. Generally speaking, clinches aren’t allowed to continue for more than 2-3 seconds. But if it takes longer for the ref to break up the hold than for the athletes to fight their way out, they will opt for whichever option is fastest. When should you give someone a hug/clinch? According to experts, it’s best to clinch as a strategy rather than as a chance to rest. A clinch is ideally used to break up your opponent’s momentum, forcing a change in angles and technique. 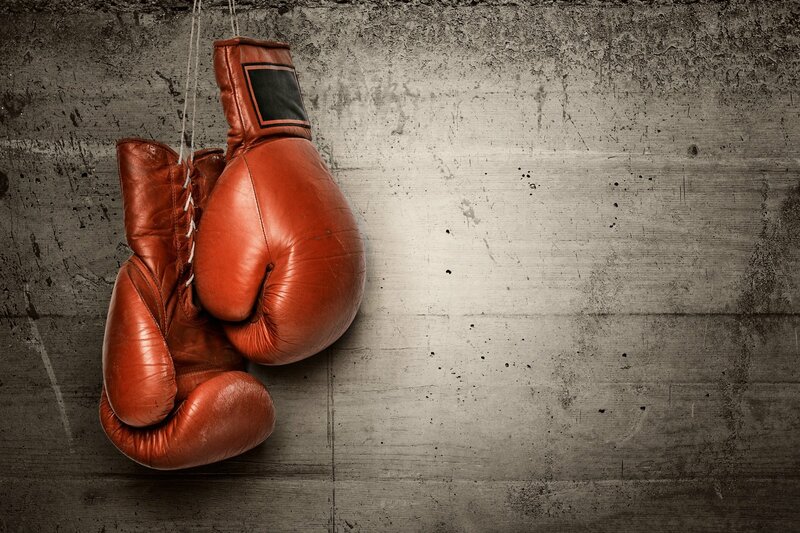 Boxers who rely on clinching when tired often end up losing even more energy, whereas slowing your opponent’s rhythm can result in fewer hits and more breaks before you’re worn out. Happy National Hugging Day, everyone! 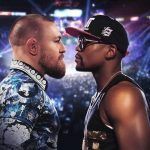 The Richest Boxing Match In History: Who Wins the Battle of the Stats?